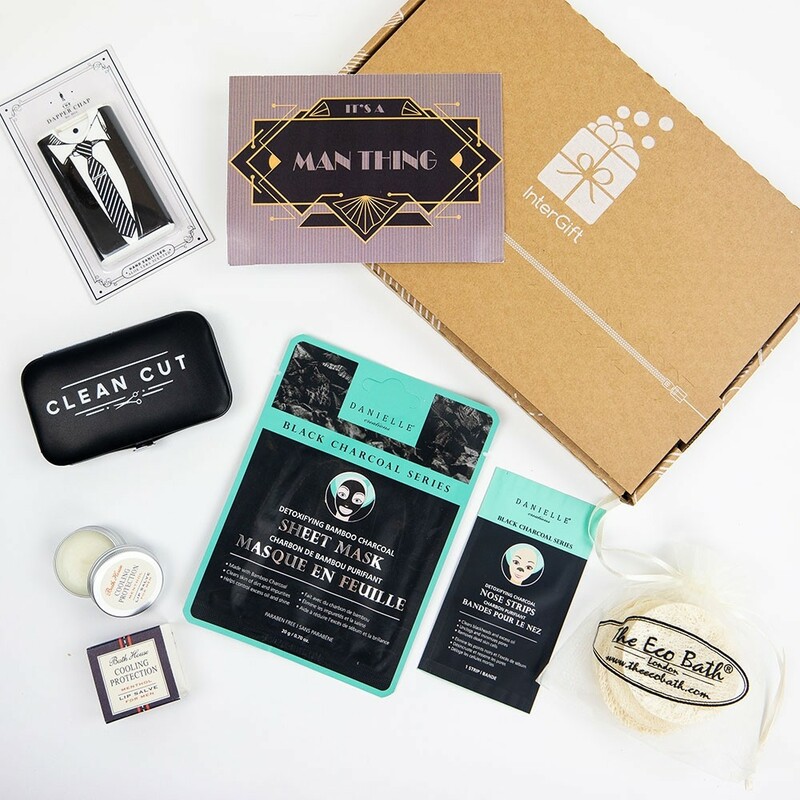 From the hipster to the established beardsman there’ll be lots of gratitude coming your way when he receives this premium selection of beard and facial treats. A Letter Box Gift including loofah discs that will exfoliate his face and the power of charcoal will rid his nose of any unsightlies. And if his mane is on the Hagrid side of tame then the tin of grooming treats will soon have his whiskers smoothed and smelling of classic cedarwood. 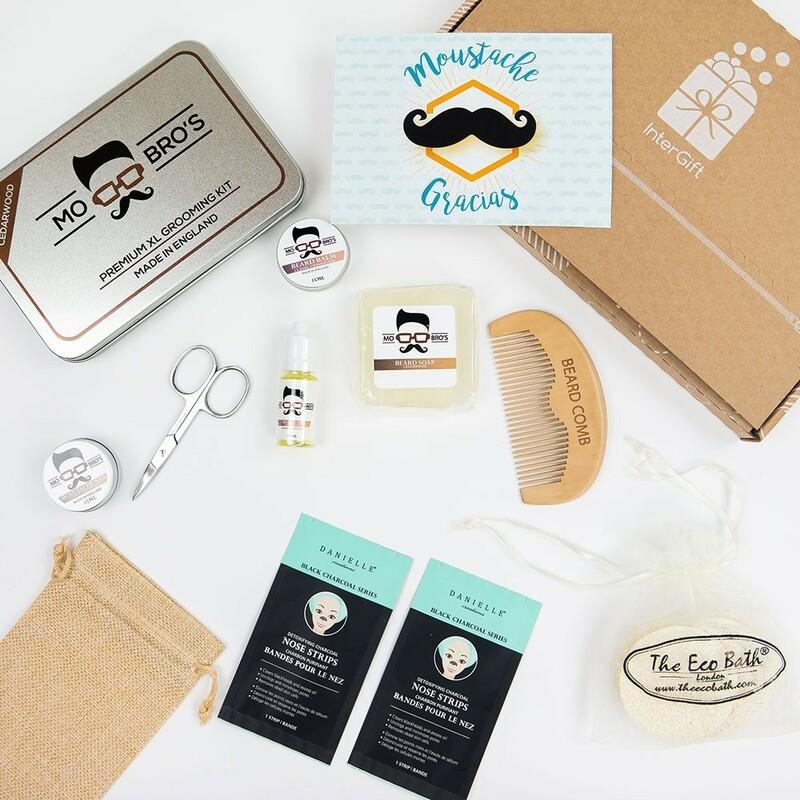 A beard grooming gift kit for him including all the essentials: beard oil, beard balm, beard scissors, beard soap, beard comb, travel bag and tin. What more could a man need? Thank you muchly indeed! 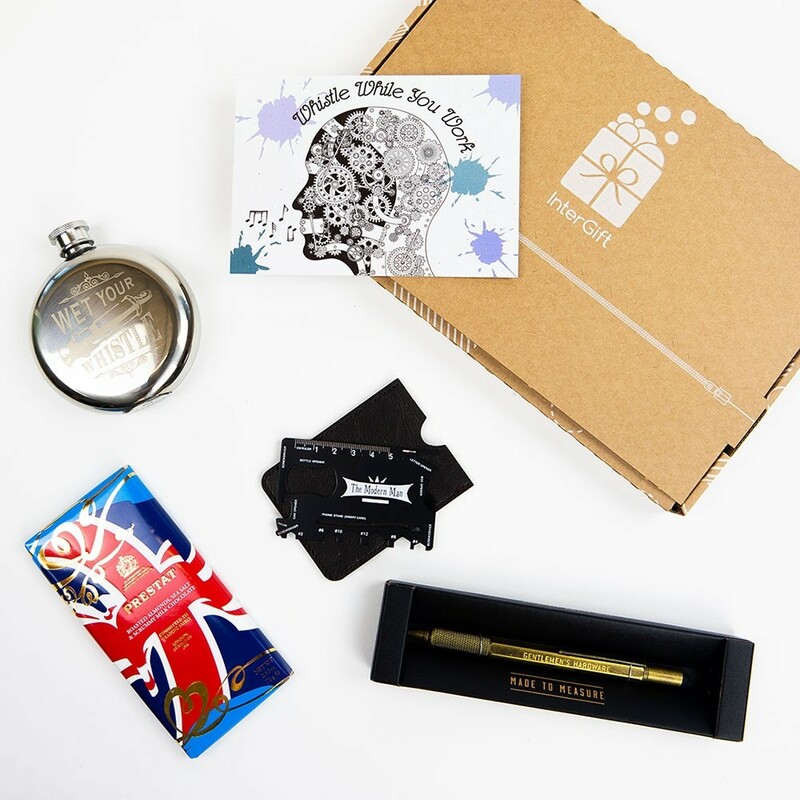 An InterGift "Moustache Gracias" postcard will be added to the gift box with your personal message on the reverse. Beauty regimes aren’t just a girl thing you know. 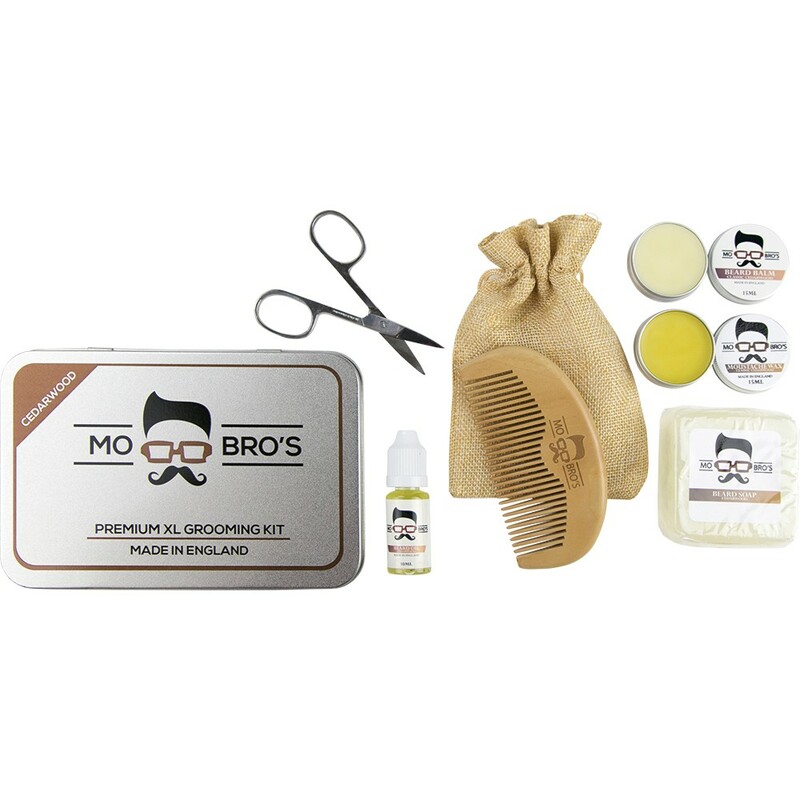 This men’s grooming kit is just right for the gent who likes to be cleansed, preened and trimmed. Detox and exfoliate the face with loofah discs and charcoal products. Smooth and soothe the lips with the cooling balm and keep hands tip-top with the manicure set and hand sanitiser. He’ll be a dapper chap in no time! 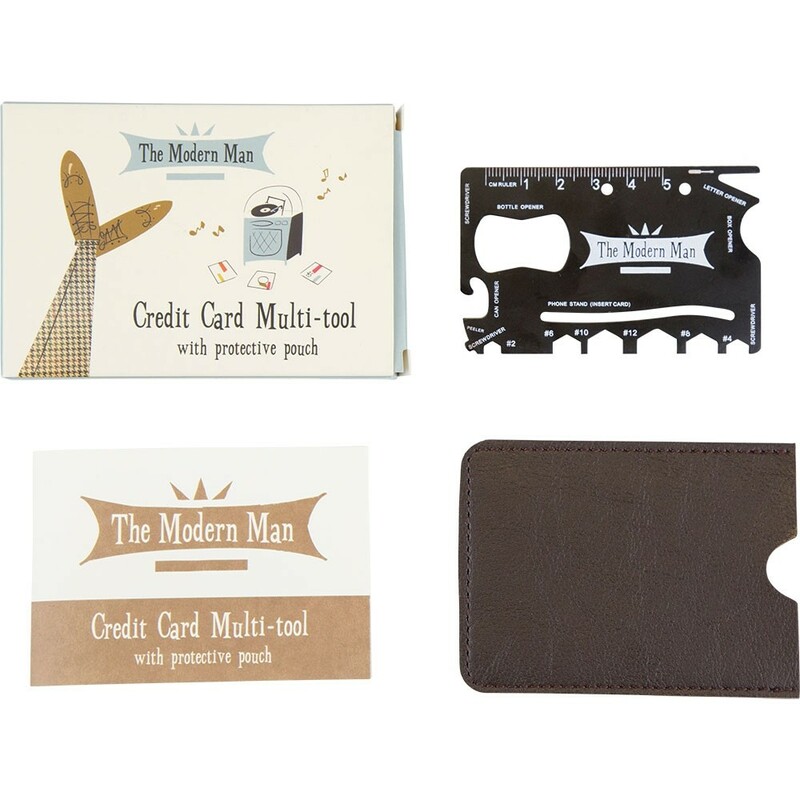 An InterGift "It's a Man Thing" postcard will be added to the hamper with your personal message on the reverse. This is one for the Chocolatarian: the person who eats, dreams, sleeps and breathes chocolate. This Letter Box Gift could have come straight from Mr Wonka’s factory it’s so amazingly chocolatey. In this chocolate gift we have squeezed in yummy chocolate brownie mix, two packets of six decadent Crème Brûlée truffles, a bar of Roasted Almonds, Sea Salt & Scrummy Milk Chocolate by chocolatiers Prestat and a pouch of luxury Belgian milk chocolate drinking chocolate. 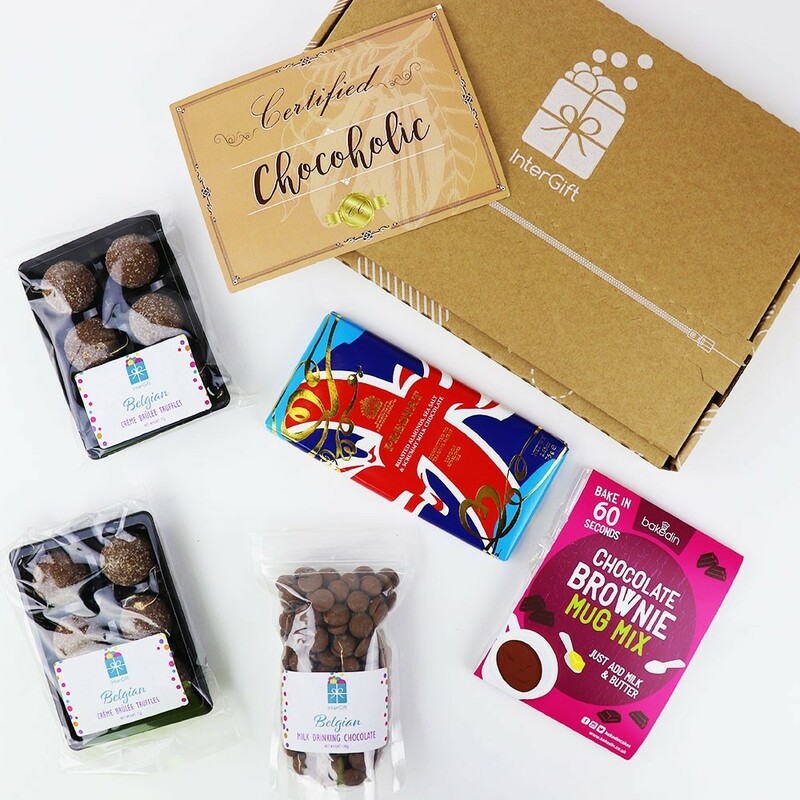 A chocolate Letter Box Gift that should satisfy their sweet tooth! An InterGift "Certified Chocoholic" postcard will be added to the gift box with your personal message on the reverse. Stylish round silver stainless steel hip flask – just the right size for a cheeky snifter. 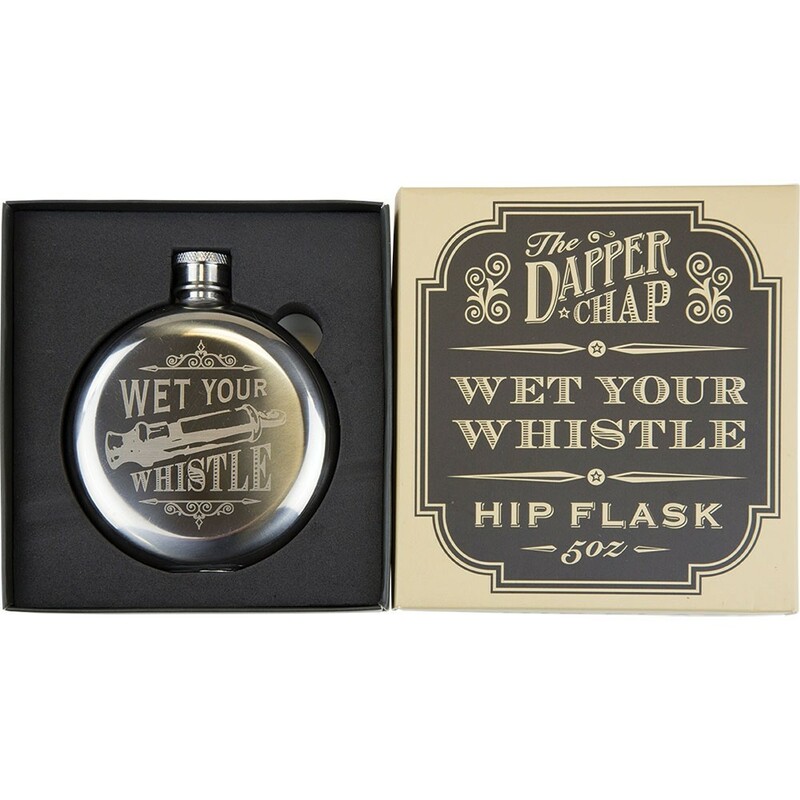 Vintage design with ‘Wet Your Whistle’ etched on one side and ‘The Dapper Chap’ on the other. Fill with your favourite tipple! Fed up of your phone dying? 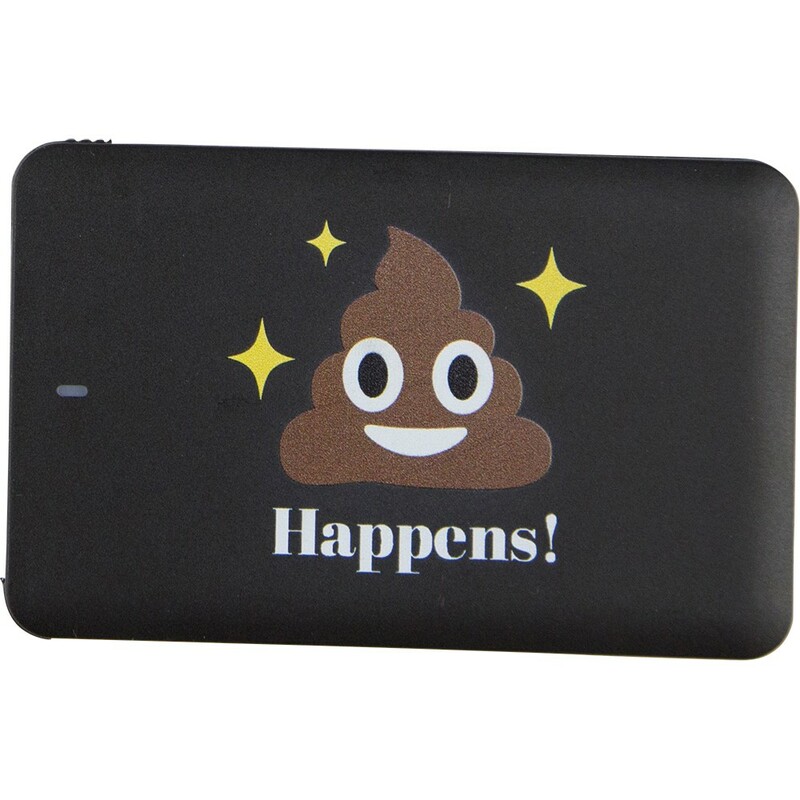 You won’t get caught short with one of these portable power banks. This slim, credit card sized device comes with a micro USB cable and lightning adaptor. It is compatible with both Android and IOS mobile phones and other devices charged by USB. Simple to use, instructions provided. 1 x 10ml Beard Oil – for calming, nourishing, taming and moisturising his beard. 1 x 15ml Beard Balm –for conditioning, softening and moisturising the beard, this balm will give a fuller look, allowing for a tidy, sharp finish. 1 x Grooming Scissors – for precise grooming and misbehaving whiskers. 1 x Beard Comb – for shaping and styling. 1 x Beard Soap –a good beard is a clean beard. 1 x Travel Bag – for keeping it all together. 1 x Aluminium Gift Tin – for optimum presentation of these premium products. He’s the right man for the job so keep him happy in his work with this macho selection of gifts. With all these gadgets he’ll always have the right tools to hand. In this Letter Box Gift there’s tasty chocolate for sustenance and he can even have a little tipple to celebrate when the work is done. 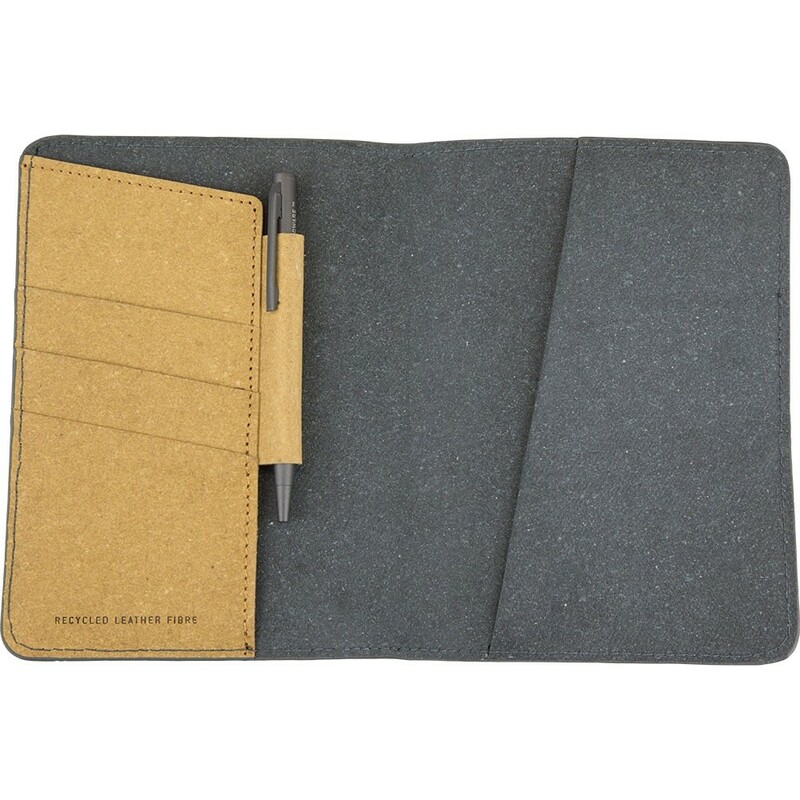 A great gift for him to celebrate a promotion at work or a graduation! 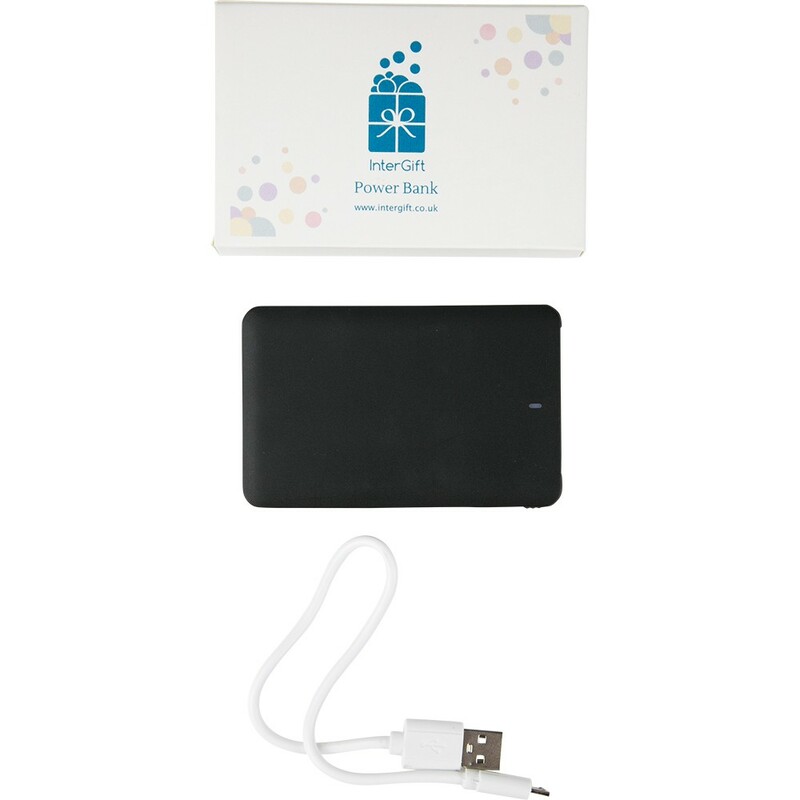 An InterGift "Whistle While You Work" postcard will be added to the gift box with your personal message on the reverse.